10 Things You Might Not Know About MICKEY'S CHRISTMAS CAROL | Warped Factor - Words in the Key of Geek. Tell me, spirit, what's wrong with that Geek Dave? 1. Released in 1983, Mickey's Christmas Carol was the first original Mickey Mouse theatrical cartoon produced in over 30 years. With the exception of re-releases, Mickey had not appeared in movie theaters since the 1953 short film The Simple Things. 2. 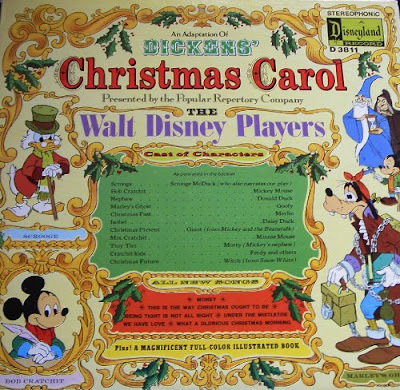 Mickey's Christmas Carol was largely an animated adaptation of a Disneyland Records 1974 audio musical entitled An Adaptation of Dickens' Christmas Carol. The musical featured similar dialogue and cast of characters with the exception of the first and last Christmas ghosts. On the original LP, the Ghost of Christmas Past was Merlin from The Sword in the Stone and the Ghost of Christmas Future was the Evil Witch from Snow White and the Seven Dwarfs. 3. Of all the songs on the original album, only "Oh What A Merry Christmas Day" made it to the animated cartoon. The rest of them - including one sung by Ebenezer Scrooge that was called "How Christmas Ought To Be" - were all dropped, and the lyrics were rendered into normal dialog. "Hey, I worked in television for five years with a talking horse [Mr. Ed]. At this point in my career, nothing's beneath me." As it happened, Young was praised for the role and continued to voice Scrooge McDuck until his death in 2016. 5. Mickey Mouse was voiced by Wayne Allwin. He'd become the voice of Mickey in 1977 with his first appearance voicing the animated lead-ins for The New Mickey Mouse Club. Mickey's Christmas Carol was his first appearance in a theatrical release, he'd go on top voice the character until his death in 2009. In the same film, Allwin voices a Santa Claus on the street appealing for charity donations at the start of the movie, Moley (who appears with Ratty) "collecting for the poor", and one of the two weasel undertakers in the Christmas future scene. 6. 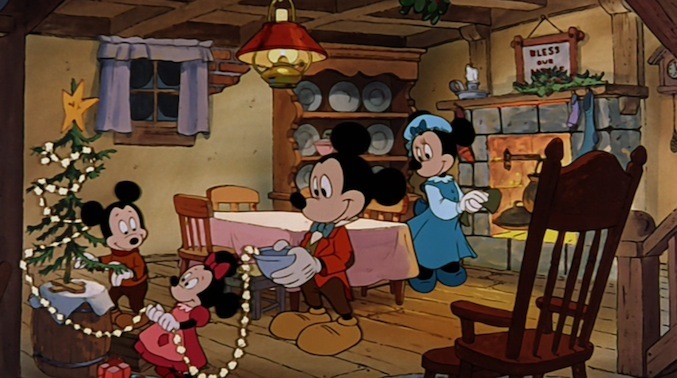 Minnie Mouse plays Mrs. Cratchit in Mickey's Christmas Carol. Voice actress Russi Taylor recorded dialogue which never ended up in the finished film. This was Taylor's first time performing Minnie, and it's a role that she still plays today. In 1991 Taylor, the voice of Minnie, married Wayne Allwin, the voice of Mickey. 7. 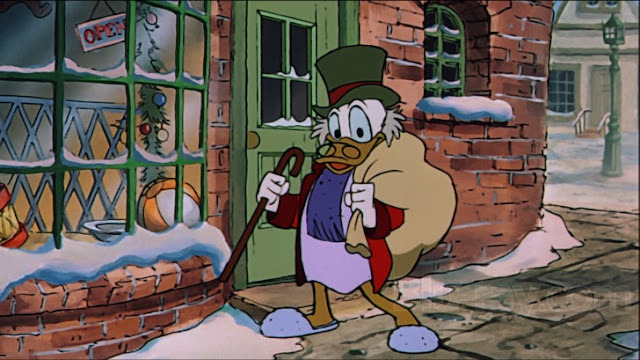 Mickey's Christmas Carol was the last time in which Clarence Nash voiced Donald Duck. 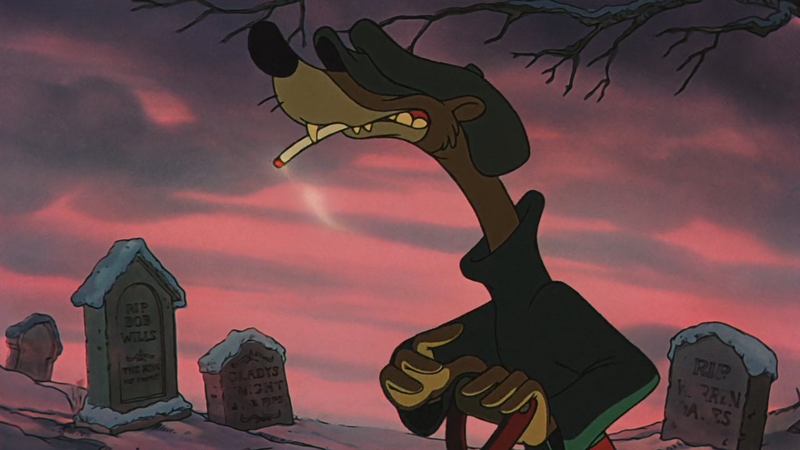 Nash was the only original voice actor in the film as Walt Disney (Mickey Mouse) and Pinto Colvig (Goofy) had died in the 1960s, Cliff Edwards (Jiminy Cricket) and Billy Gilbert (Willie the Giant) in 1971, and Billy Bletcher (Pete and the Big Bad Wolf) in 1979. 8. The DVD print reveals that the graveyard scene also includes tombstones containing famous performers, including Gladys Knight & The Pips, Bob Mills, and Warren Oates. 9. Mickey's Christmas Carol was the only Mickey Mouse short on which John Lasseter was involved as an animator. Lasseter later went on to work for Lucasfilm, Pixar Animation Studios and Walt Disney Animation Studios. 10. 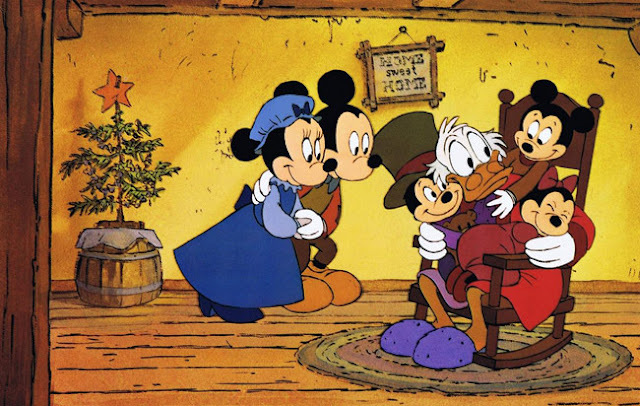 Mickey's Christmas Carol was nominated for an Academy Award for Best Animated Short Film in 1984, the first nomination for a Mickey Mouse short since 1948's Mickey and the Seal. Sadly it lost to the rather bizarre Sundae in New York.